At Tiki Terrace, you’ll enjoy open-air, casual dining featuring award-winning food prepared under the direction of Executive Chef Tom Muromoto. 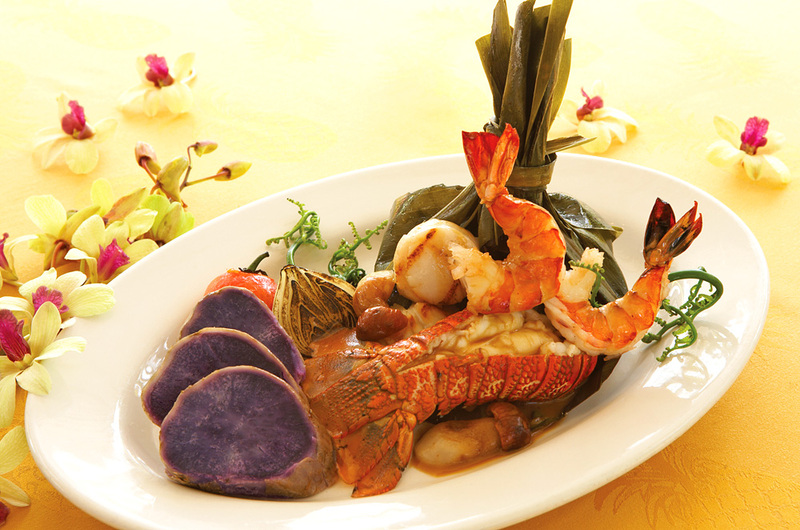 The Hawai‘i Regional Cuisine, fresh island seafood, juicy steaks and nightly specials, along with a children’s menu, are served daily surrounded by Hawaiian historical displays. The complimentary nightly Hawaiian entertainment from 6 to 9pm begins with a torch lighting ceremony followed by an hour-long Hawaiian hula show and finishes off with dance music under the stars. On Sundays, the award-winning Sunday Champagne Brunch features delicious food, Hawaiian hospitality, live Hawaiian entertainment and free-flowing champagne.